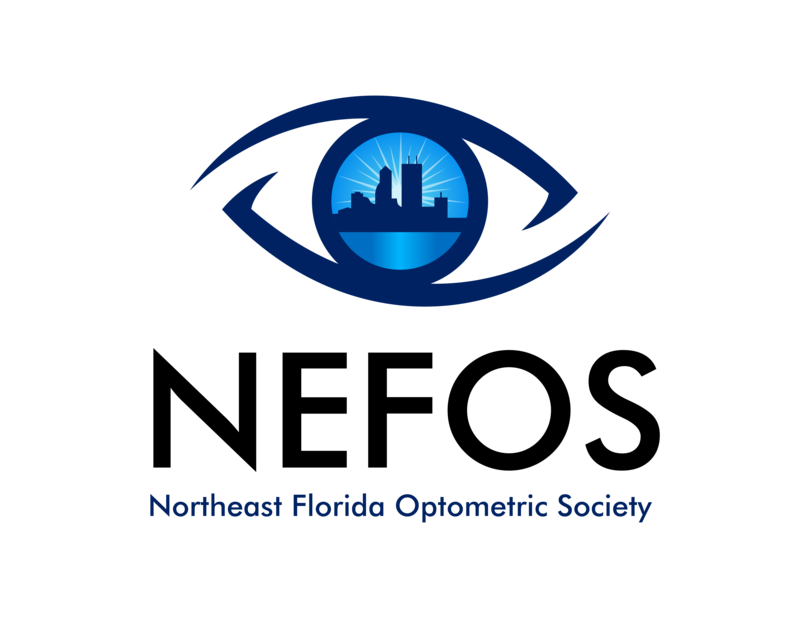 This website has been set up for members of the North East Florida Optometric Society. 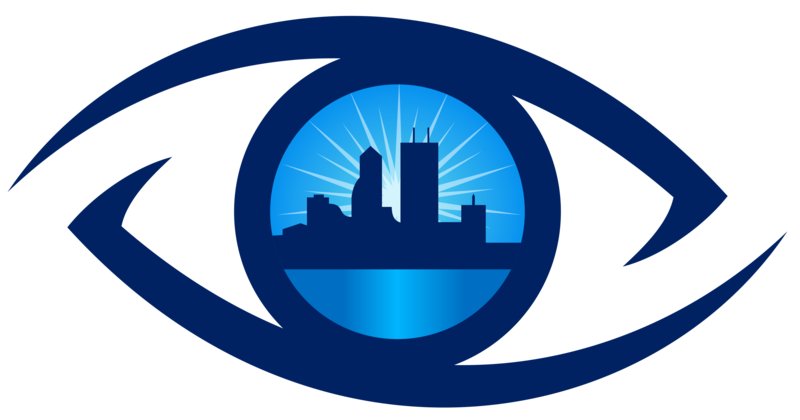 We are an organization of Optometric Physicians dedicated to the eye health of our patients and the advancement of our profession. If you are an optometrist in the area and not a member, please contact us at nefloridaoptometry@gmail.com. We will be happy to discuss the benefits of being a part of our local society and the Florida Optometric Association. Full-time position available in growing private practice.